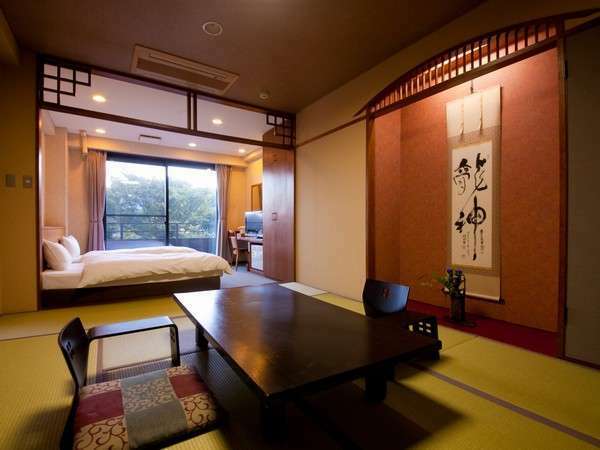 The Kurodaya hotel is an excellent stay while in Beppu. 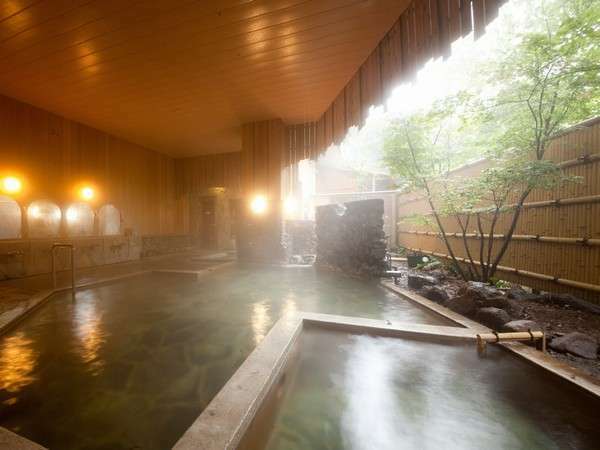 Conveniently located by many attractions and boasting hot springs, your stay at Kurodaya will surely be a relaxing one. 4-star hotel located near the "Tour of Hell"
The Kurodaya hotel features a restaurant, hot springs, wi-fi in every room, and a spa. 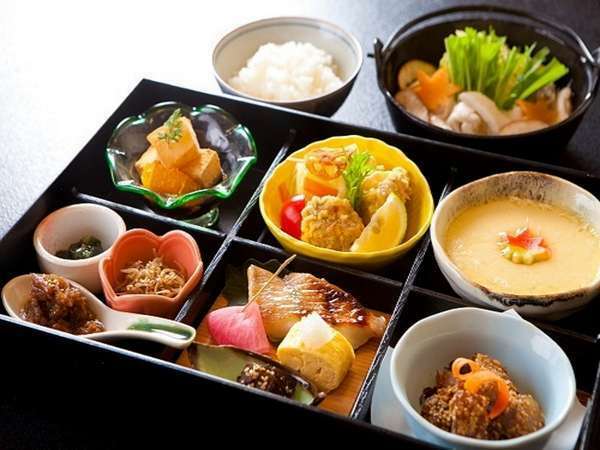 Enjoy the traditional style ryokan and the delectable dishes served at Kurodaya. 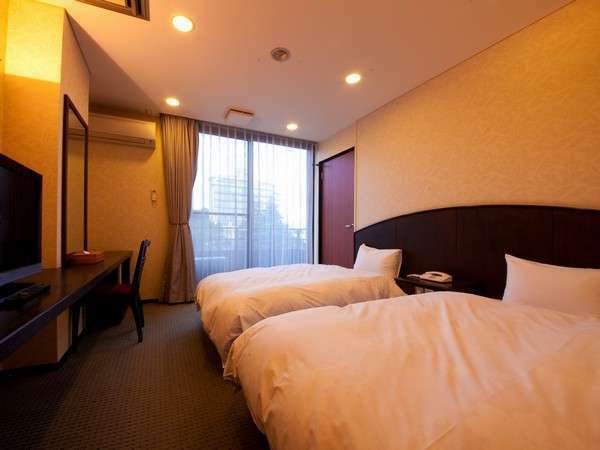 The Kurodaya Hotel is located in Beppu, close to many great tourist spots, including the "Tours of Hell", Aquarium Umitamago, and Takasakiyama Natural Zoo. 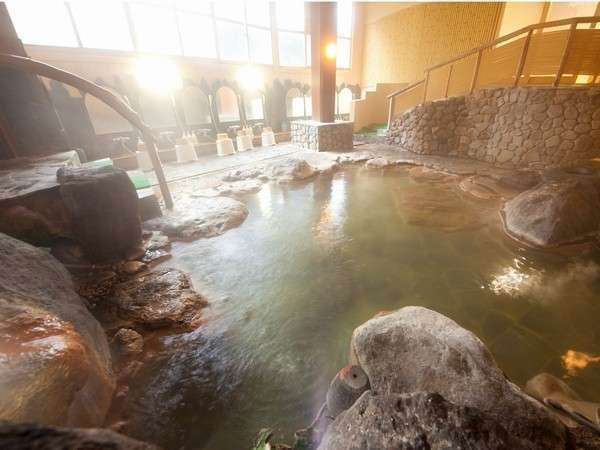 Kurodaya hotel features a relaxing open-air bath. In addition, there is a restaurant, cafe, and karaoke room.